The hostel is situated in the middle of a piece of the Atlantic Forest and at the same time with the most beautiful beaches of St. Epírito. Here you will experience one of the best experiences of your life! Experience the lush colors of the sea and nature. 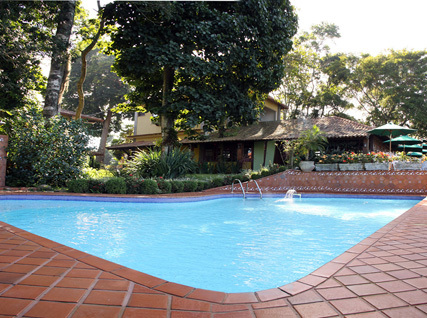 Very comfortable and tasteful in every corner of the Inn, freedom and relaxation in complete leisure structure. Immerse yourself in this paradise, relax ... Discover what living is! 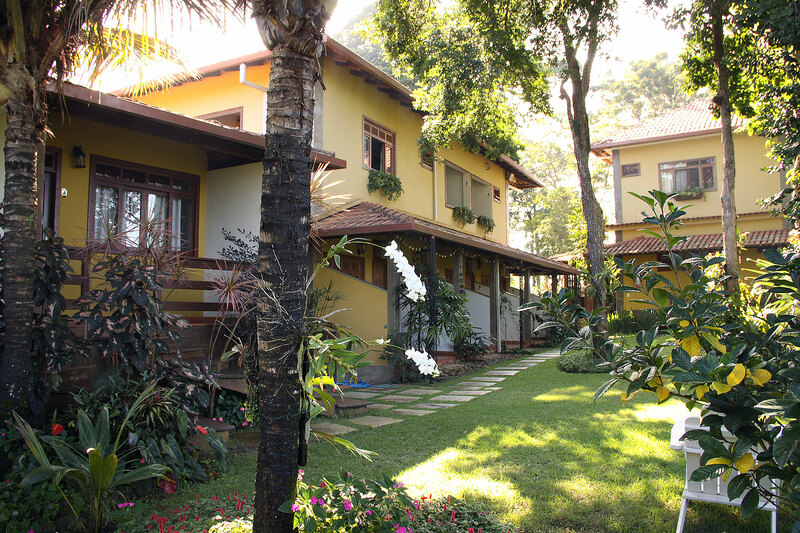 Our Inn is located in middle of an Atlantic Forest stretch, between two of the most beautiful beach resorts in the state of Espirito Santo, Brazil. While as our guest you will have one of the most amazing experiences of your life by sensing the exuberant colors from the forest, the sea and the Brazilian culture. If these hours cannot be met we highly recommend that you reserve an additional night with us. Eco-friendly tours for those looking for adventure all over the state of Espirito Santo. 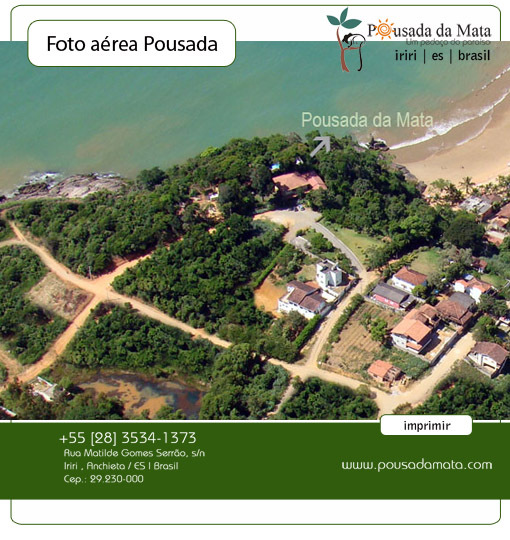 For additional information please access http://www.trilhacapixaba.com.br. During the off season period (March 1 through December 15) we are happy to refund the reservation if requested within 72 hours before your scheduled arrival date. During the high season (December 16 through February 28), we ask that you contact us for a refund 15 days prior to your arrival. For New Years and Carnaval packages if requested 30 days prior to the arrival date, 20% of the original deposit will be refunded. All rooms are cleaned and tidy daily. We change all towels every two days. Extra towels can be requested at a small fee. All sheets are changed once the guests leave our Inn. For those guests staying longer, sheets will be changed every two days. With your help we will be able to safe millions of gallons of water, electrical energy and minimize the amount to detergent dispensed in the environment. We are a business concerned with the environment. It is our prerogative to invest in actions, attitude, solutions and products that help to preserve the environment and therefore build a better future for our children. Collectors of rain water are installed in the Inn. Rain water is stored and later used in the garden and to clean the facilities. We have a selective waste station to help our team manage waste correctly. We separate paper, glass, metal, plastic and batteries. We use LED lights and high efficiency freezers and refrigerators. All paints used in the Inn are water based. All landscaping is done using local native plants.